CraftShades Messenger Bag (Brown, Tan) - CraftShades Inc.
Width x Height : 15 inch x 11 inch3 compartments inside and 1 zippier inside the bag and one zipper in front of the bag with green colour canvas lining.One big pocket in front of the bag.Real brass metal accessories used in this bag.Made by experienced manufacturer with their all hark work.Natural leather smell will fade by within few days the usage of bag…! 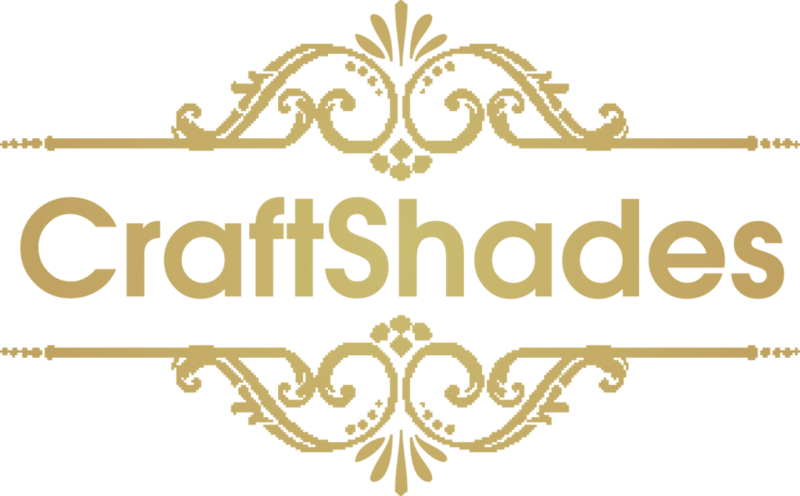 At Craftshades, we hand-make our leather laptop messenger bags to ensure they have all the vintage appeal of the originals. We focus on extremely high quality to ensure their longevity and function, but we also want you to love their style! To make sure you do we use beautifully suntanned, vintage-style leather. 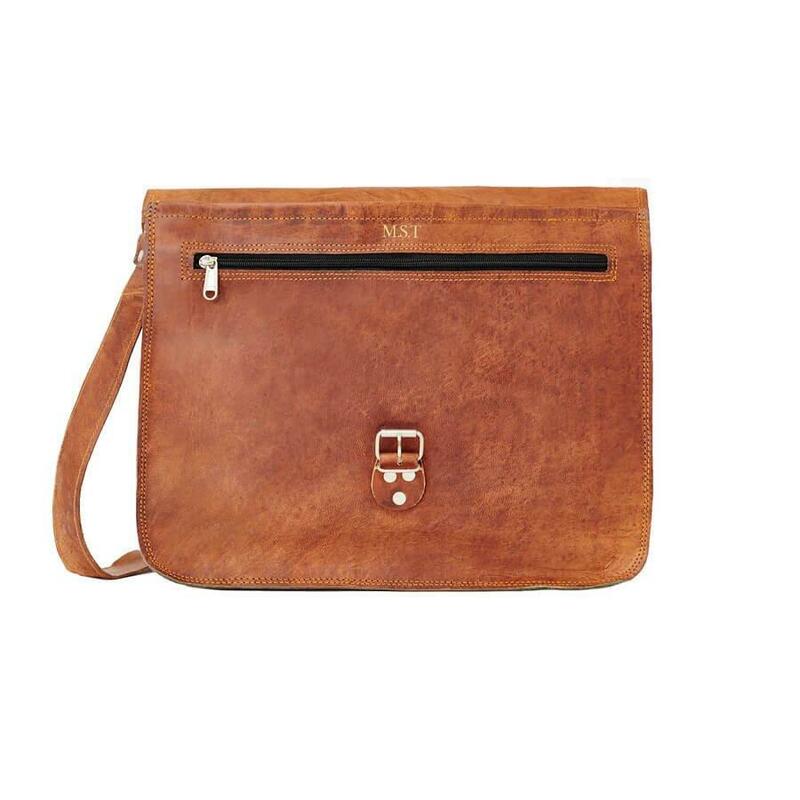 This leather really gives the messenger bag’s signature flap much more character because of its deep, natural tan colour and its tactile nature. 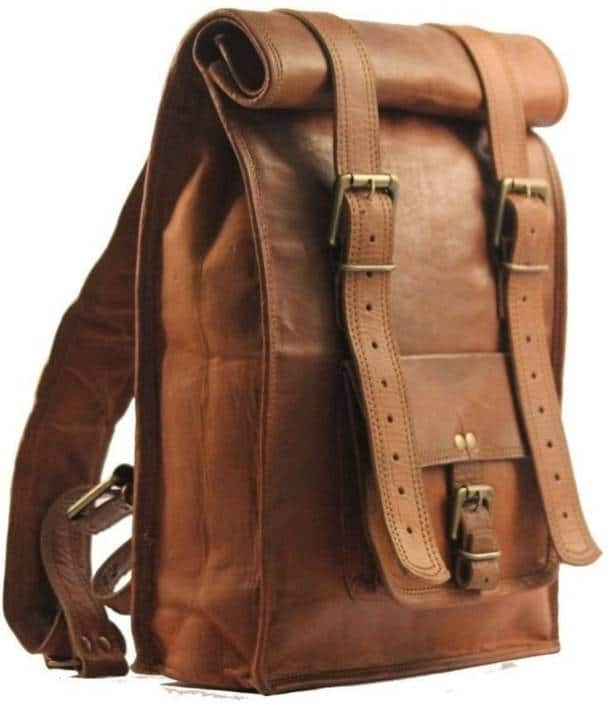 The classic leather messenger bag was first made popular by the Pony Express in the US, because it was easy and comfortable to wear slung over your shoulder, whilst galloping along on a horse and still having your hands free to do the steering (sounds impressive!). These same qualities are ideal for the needs of the modern man today (even if you’re not into horse-riding). 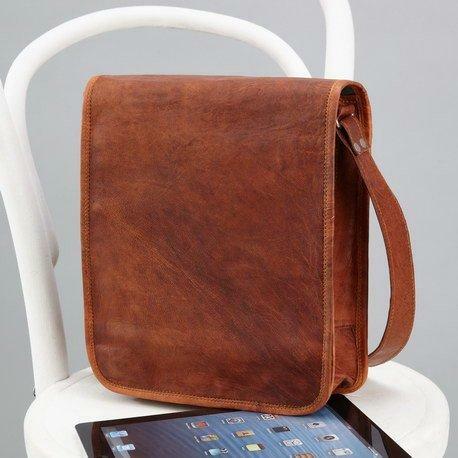 The simplicity of the leather laptop messenger bags allow them to look the part with anything from pub casuals to a suit. They don’t look like typical laptop bags because they are so good-looking (other laptop bags tend not to be) so it’s a very discrete way to carry your laptop. We also add a canvas laptop sleeve and 3 zip pockets to offer more versatility and a long adjustable shoulder strap to keep things comfortable. 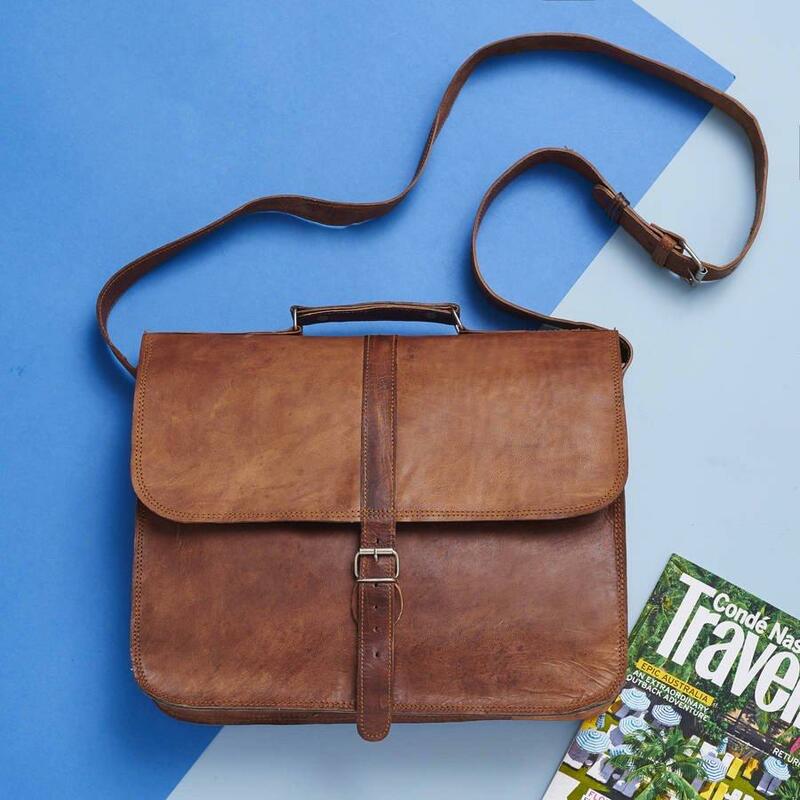 We have a range of sizes of leather laptop messenger bag available, which allows you to accommodate any size of laptop (13”, 15” and 17”) as well as your daily essentials, in serious style. These are beautifully handmade leather laptop bags that will just get better with use, whilst keeping everything inside safe and secure. Width x Height : 15 inch x 11 inch 3 compartments inside and 1 zippier inside the bag the bag with green colour canvas insidi .One big pocket in front of the bag.Real brass metal accessories used in this bag.Made by experienced manufacturer with their all hark work.Natural leather smell will fade by within few days the usage of bag…!